Ken Kao is one of the most talented food photographers one could ever have the pleasure of knowing. Not to mention the fact that he's one of the most incredible chefs on the planet. Ken worked as a Shadow Chef for the incomparable Master Chef Martin Yan. Ken's drive to create amazing food drove him to create his own culinary institute where he could teach children how to cook. 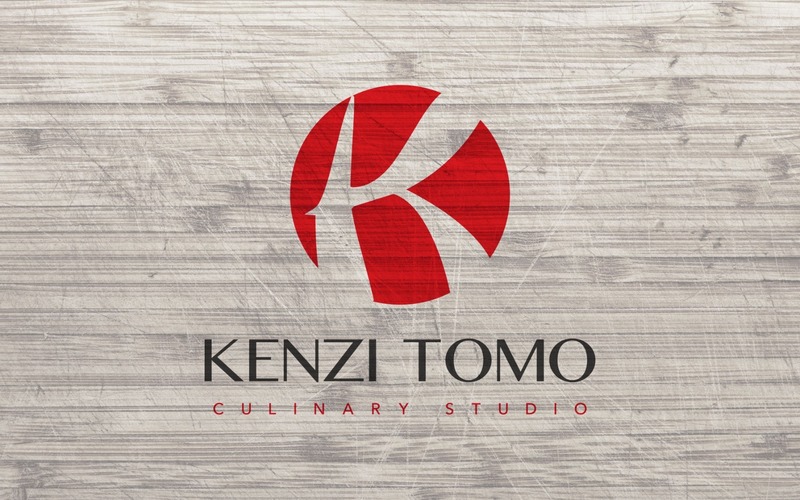 Ken, a long time friend asked me to create a logo that embodied his passion for cooking and his heritage. The logo was designed to incorporate his Asian cuisine expertise while maintaining a true level of professionalism.